Lentegeur currently faces difficult challenges in both managing its workload and adapting to a variety of changes. Most importantly, these include population growth and epidemiological changes: mental illness is increasingly being recognized as one of the leading causes of global burden of disease, with a strong association to poverty. The communities served by the hospital, and particularly those in many of the areas surrounding it, are characterised by high levels of poverty, drug abuse, criminality and social fragmentation. Although climate change may not be a major concern within these communities, it is clear that its consequences, and particularly that of food-price inflation, will affect them most directly. The Lentegeur Spring Project from which the Spring Foundation has grown was selected as part of the Cape Town World Design Capital 2014 program and the foundation’s greening project was adopted as a flagship by The Provincial Department of the Western Cape and the Premiers 110% Green Campaign. 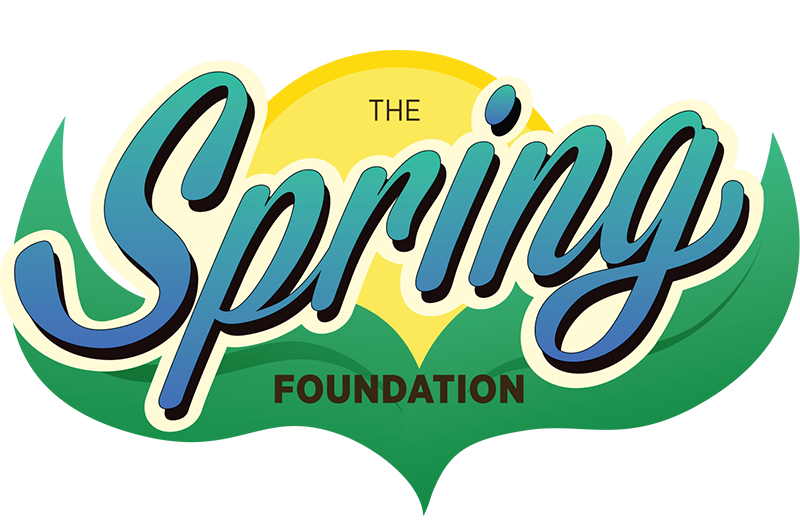 The Spring Foundation at Lentegeur Hospital is a registered NPO and PBO that is using a range of psychosocial rehabilitation and outreach projects to re-establish a sense of hope and recovery through re-connection to the natural world and to community, identity and heritage.